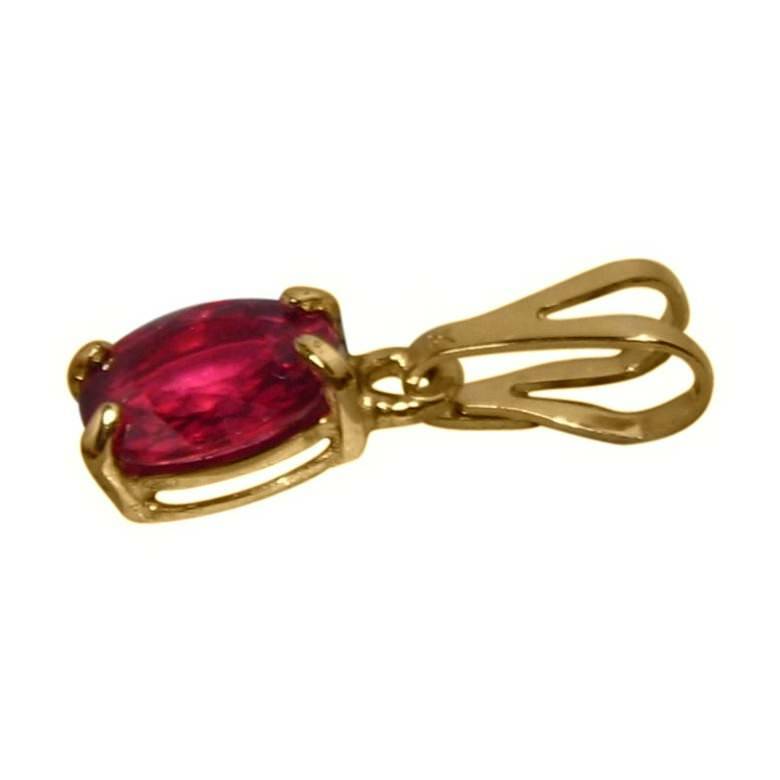 Petite natural Ruby pendant in 14k Gold. SOLD but one can be made to order. 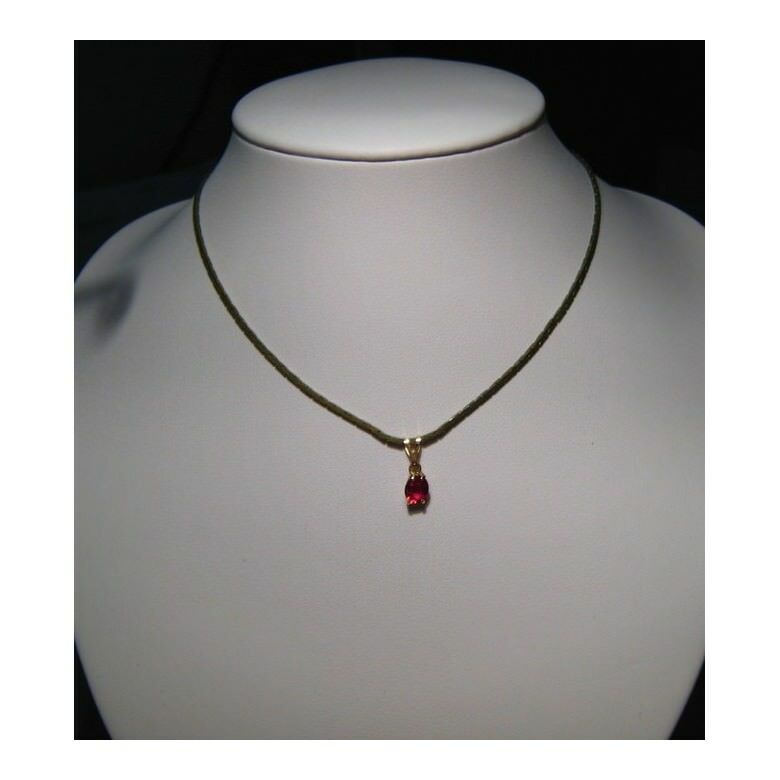 A beautiful Ruby pendant for women of any age in a simplistic style. 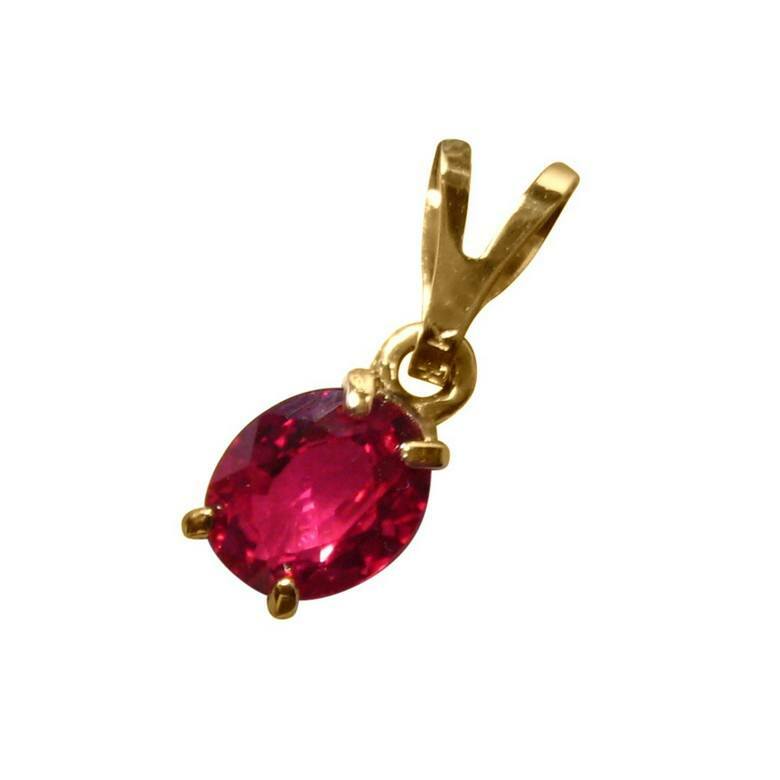 The natural Cherry Red Ruby sparkles brilliantly with a clarity of VVS and is prong set in a simple 14k Gold pendant setting. 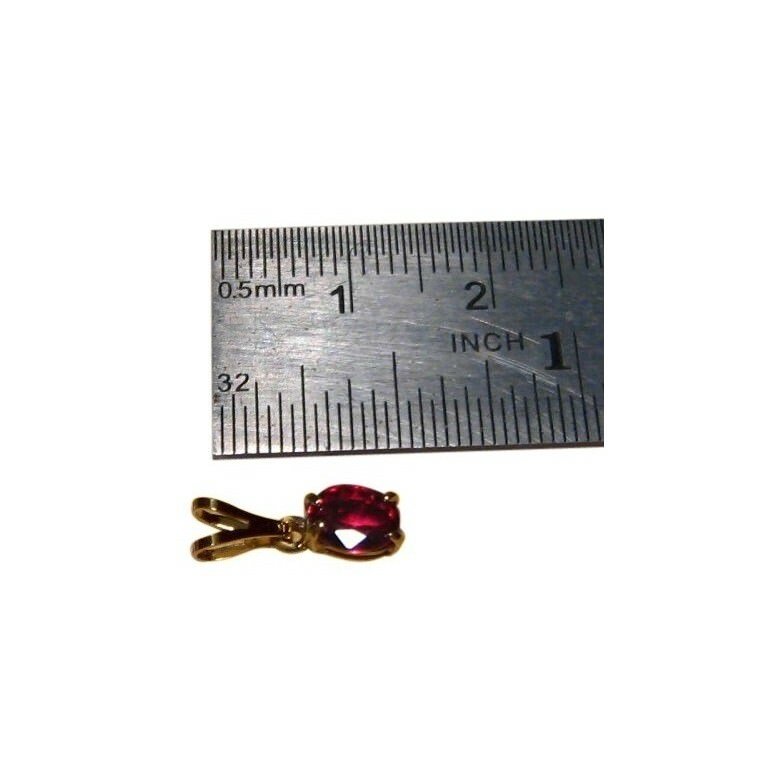 Petite in size but a quality gemstone pendant. This has been sold however if you would like a similar one made either with a Ruby or any other natural gemstone, contact through this page to discuss options.